Lefkowitz Leadership Initiative (LLI) serves as Agudath Israel of America’s dedicated infrastructure to both involve and serve the unique needs of our communities’ younger members. Agudath Israel of America recognizes that the Torah stands at the root of our Nation’s existence, and serves as the wellspring through which we can continue flourishing in the future. Cultivating a wholesome and inspired Torah Jew begins during a child’s earliest years. Since its earliest days, Agudath Israel of America has established numerous popular programs that have helped transition America’s Jewish communities from spiritually barren deserts to centers of a historical Torah renaissance that continues blossoming to this day. Through its national Office of Government Affairs, its full-time Washington Office, and its regional chapters throughout the nation, Agudath Israel frequently takes advocacy positions before federal, state and local governmental bodies. 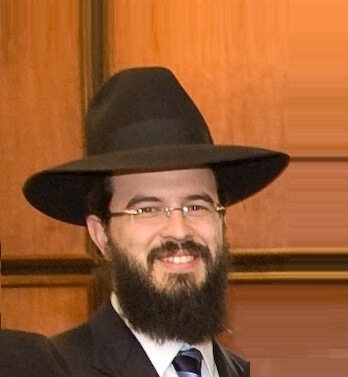 In so doing, Agudath Israel seeks to protect the rights and advance the interests of observant Jews and their growing network of educational and religious institutions; and to offer a uniquely Orthodox Jewish perspective on contemporary issues of public concern. Like all communities, the Orthodox Jewish community is well served by a custom tailored, culturally sensitive network of social services to help members meet the demands of their personal, family, religious and financial needs. Agudath Israel addresses these needs through its legal and constituent services division. This division is keenly in tune with the diverse, constantly changing needs of community members, and offers a network of services that assists contemporary Orthodox families from cradle to grave. For families across the country, Agudath Israel of America is more than an address. It is a lifeline.